Marcelo Fumasoni - WorldCity, Inc.
Novartis Pharmaceuticals’ Vice President Human Resources & Marketing Capabilities Lead. 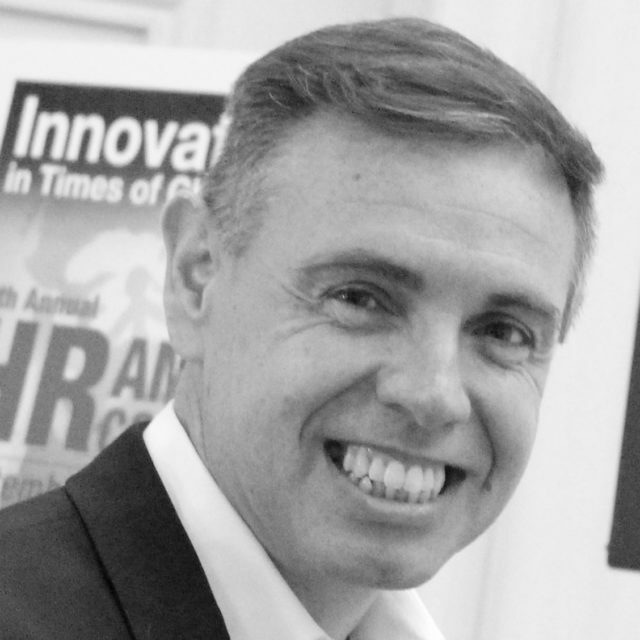 Marcelo Fumasoni has had an extensive career of more than 25 years in the Human Resources field, at organizations such as AstraZeneca Pharmaceuticals (Argentina, South America, Latin & Central America), Nissan, McDonalds and Sud América Seguros, before successfully leading the HR agenda and teams at Novartis Pharmaceuticals. Apart from his current HR responsibilities at Novartis, Mr. Fumasoni has been working as an active sponsor and leader of the Global Early Development Programs and the Novartis LACan University framework. Mr. Fumasoni holds a B.S. in Industrial Relations from the Universidad Argentina de la Empresa, a M.S. in Human Resource Management from the Universidad de Ciencias Sociales y Empresariales in Argentina, a M.S. in Professional Management with a concentration in International Business and an MBA from the University of Miami. He has received several awards and honors throughout his career and is currently a member of the Florida International University Advisory Board and WorldCity’s HR Connections Advisory Board. Marcelo’s passion for sustained access to education and healthcare for children in need has led to his continuous assistance and collaboration with various NGOs in the field like Global Humanitaria U.S., Techo (para mi pais) and Boston College Center for Work & Family.